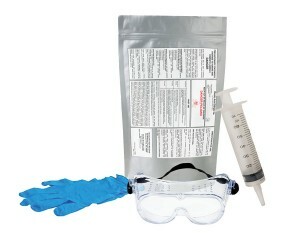 NEW PRODUCTS: B-Funnel; Oxalic Acid; red headed honey. 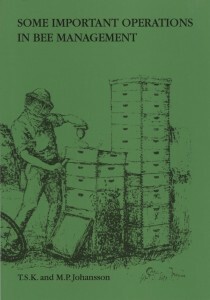 Book – Some Important Operations In Bee Management. 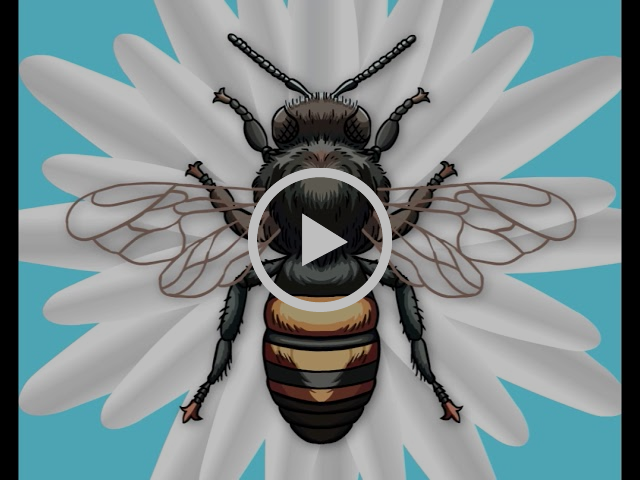 Some Important Operations In Bee Management. T.S.K. and M.P. Johansson. Originally published by IBRA, now Northern Bee Books, UK. 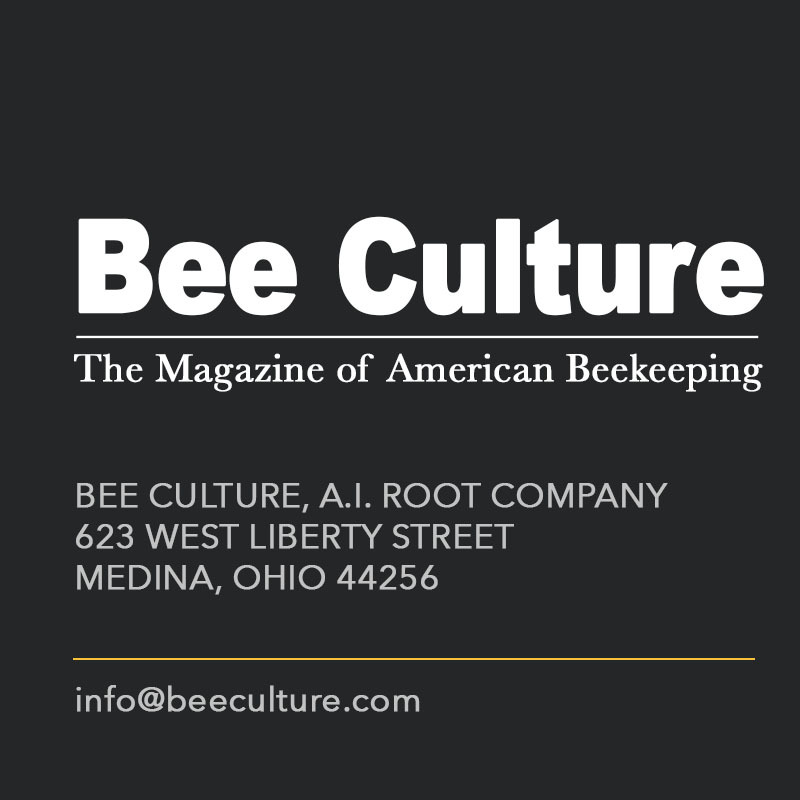 Available in bookstores, the web and from Bee Culture’s book store. B&W, 6-1/2” x 9-1/2”, 145 pgs., $18.00. If you’ve been around this industry for more than a couple of decades, you may remember Toge Johansson as a contributor to the journals. His articles all tended toward the academic side of the business, but his real interest was always the practical application of that information. This book is a collection of the most practical information you will find, anywhere. 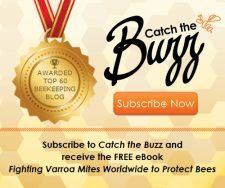 Whether a single colony backyard hobby beekeeper, or you’ve been running a few hundred for years, you will find useful information here. 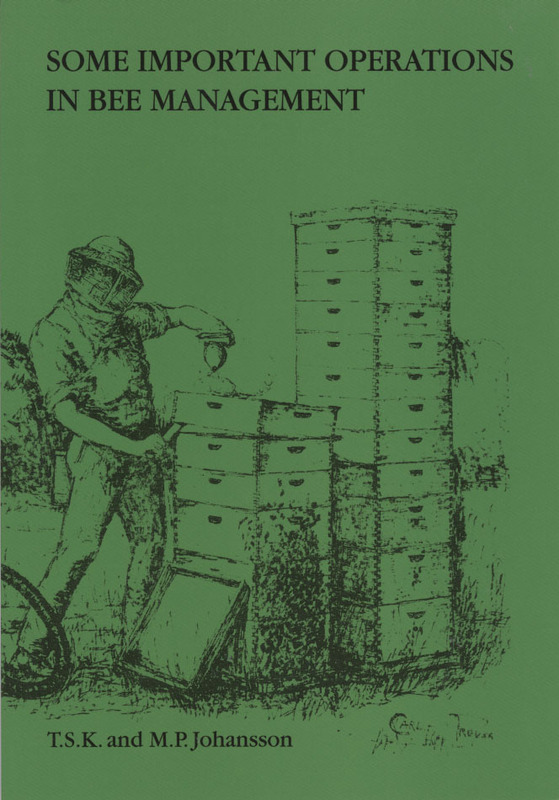 For instance, chapters cover Handling bees, Uniting colonies, Using nucs, Wintering, Rearing queens, Feeding sugar, pollen and pollen substitutes, how to get water to bees, bees space and much, much more. 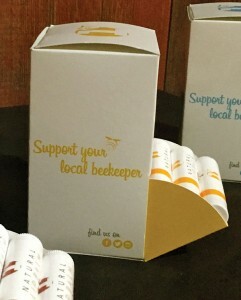 red headed honey is a Southern Michigan based beeswax cosmetic company, located outside of Camden, MI. 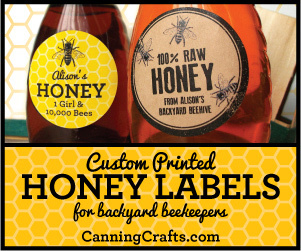 We craft our products from honey bee byproducts that we sustainably harvest from our hives. While making all natural skin care products for you to enjoy remains our main focus, we also share in a mission to bring more awareness to declining honey bee populations. We have over 10 years of experience developing natural beauty products always keeping the health and happiness of the honey bee in mind. 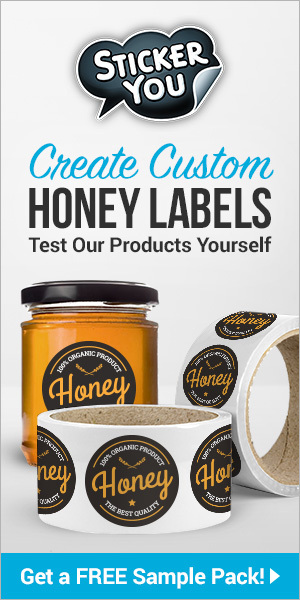 Our product line produces a nourishing honey lotion using organic Jojoba Oil, Honey and Vitamin E, which smells just like a freshly extracted jar of Spring honey. Our favorite product is our Propolis Healing Salve, which contains plenty of antibiotic Propolis (sustainably harvested from our hives), Tea Tree Oil for its antiseptic properties all set in Hemp Seed Oil. This salve is effective in helping with eczema, psoriasis, burns, scraps or wounds. We also offer seasonal products such as Coconut Body Butter and a Royal Jelly Eye Cream. 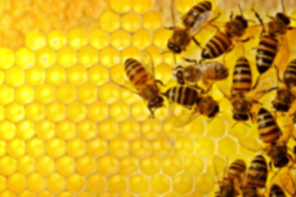 We only use the royal jelly from swarms cell and the wax from these cells which is higher in Vitamin A and E. We then mix those products with Bulgarian Rose Oil. 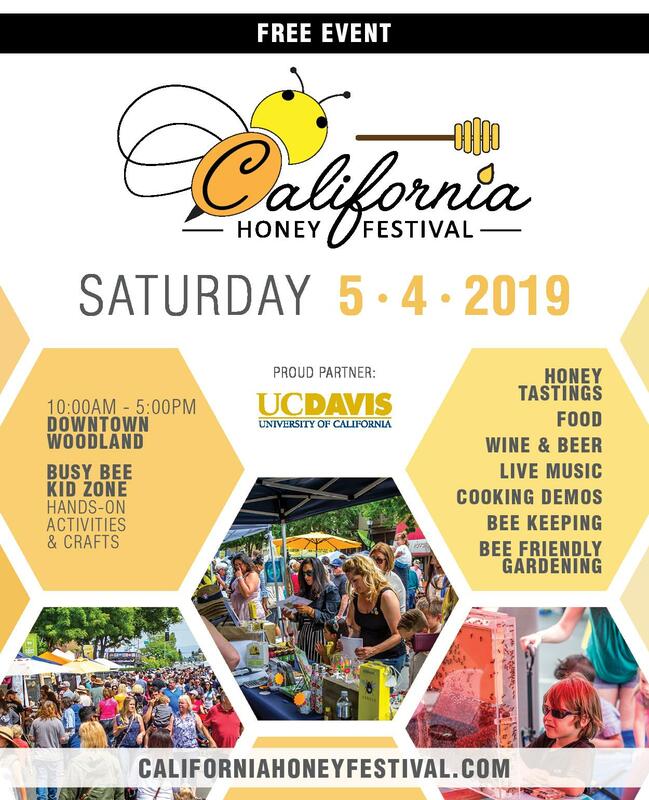 You can find something for everyone on our website, www.redheadedhoney.com or contact us directly at 707.616.4278. 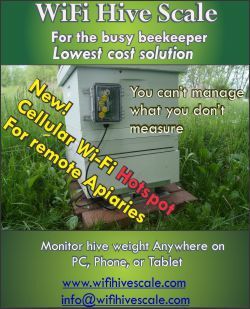 The B-Funnel is a new way to install package bees that can mean less stress on both the bees and the beekeeper. 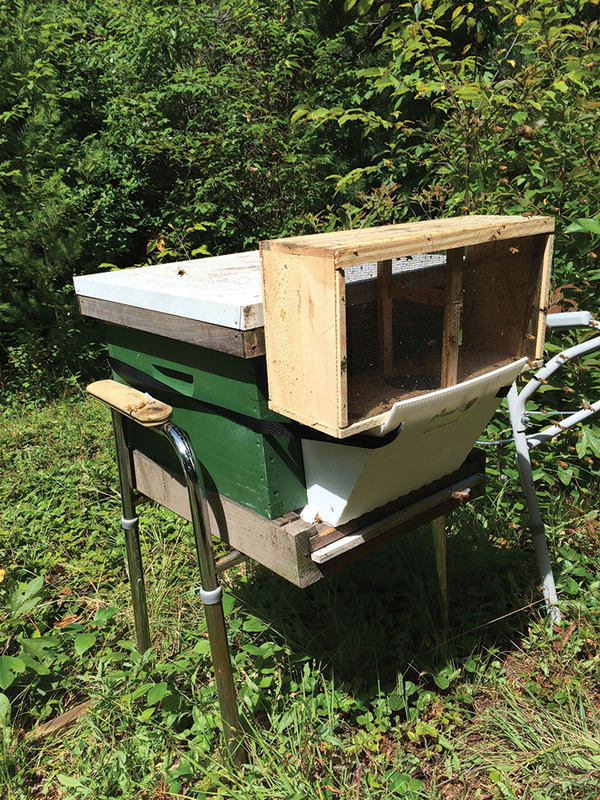 The B-Funnel is installed on the front of a Langstroth style hive using the strap provided and is held in place with hook and loop ends on the strap. The Queen is installed in the hive between two frames and the outer cover is placed on the hive, then the package of bees is opened and turned open side down onto the B-Funnel. 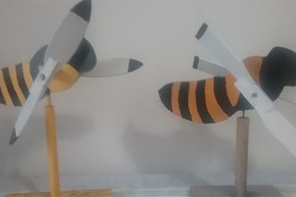 The B-Funnel channels the bees directly into the hive with less bees in the air. It assists the bees in finding their new home, and can be removed as soon as the bees have left the package. 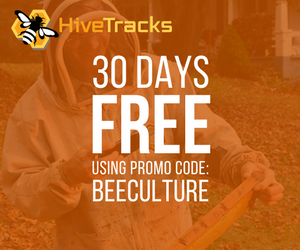 The beekeeper can easily see when all of the bees have left the package and eliminates the need to disturb the hive to retrieve an empty package from inside the hive. The goal is to reduce the stress on the bees during package installation and assist the beekeeper by making the process more visible. No more guessing when to retrieve the empty package box. Once removed from the hive after installation, the B-Funnel conveniently stores flat, ready for the next time it is needed. The B-Funnel is constructed of corrugated plastic and is designed for repeated use. For more information on the B-Funnel visit www.B-Funnel.com. Approved by the EPA, with most states following, Brushy Mountain offers Oxalic Acid for Varroa control. 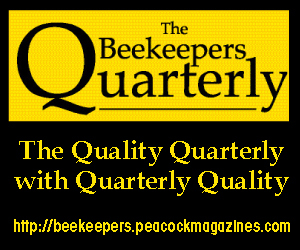 Oxalic Acid is one more tool in a beekeeper’s tool box to combat varroa mites. 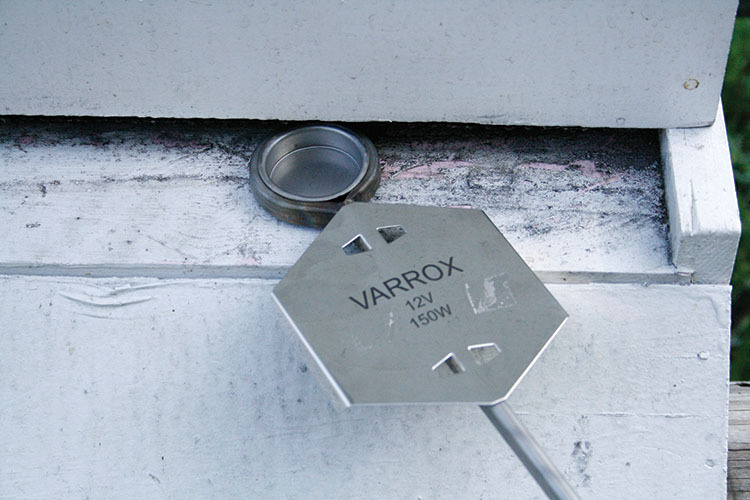 The label allows for three different methods of application. 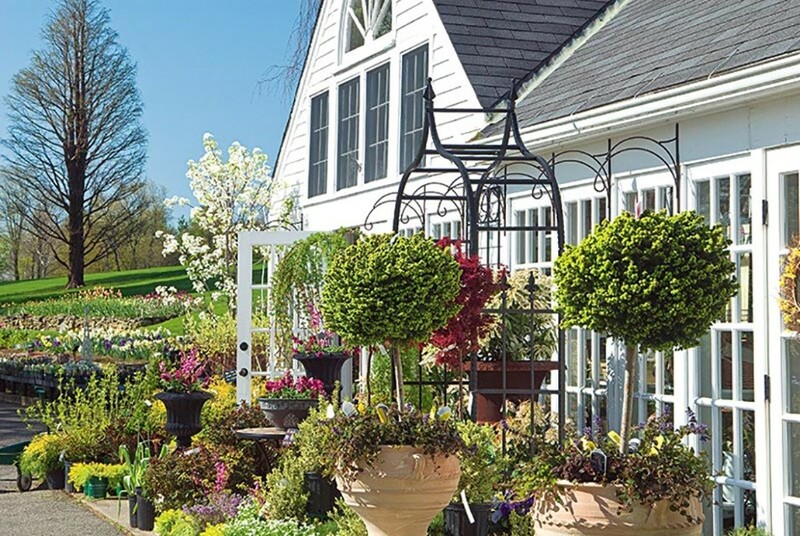 To achieve the highest possible efficacy, the colony must have little to no brood, making a great option as a late or very early season treatment. The Oxalic can be mixed with syrup and trickled on the bees using a syringe to accurately measure out the solution. It can also be vaporized using a specially designed vaporizer which connects to a car battery to melt the Oxalic powder. In about a minute and a half the powder melts and turns to a smoky vapor that disperses throughout the colony. Last, it is the only product which is registered for use on packaged bees, which by design is 100% broodless. 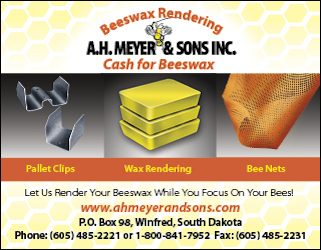 The packaged bees can be treated by spraying them with an oxalic solution resulting in a near mite free colony. Currently, it is offered in a 35 gram packet which is the exact amount needed when following the mixing instructions on the label. The packet is sold by itself or as part of a kit which includes some personal protective equipment and a syringe for the trickle method. Simply mix in your syrup and treat. For $5.95 you can treat up to 20 colonies using the trickle method, 35 colonies using the vaporizer (available for $125) method, or 25 three pound packages making it the most cost effective treatment option. 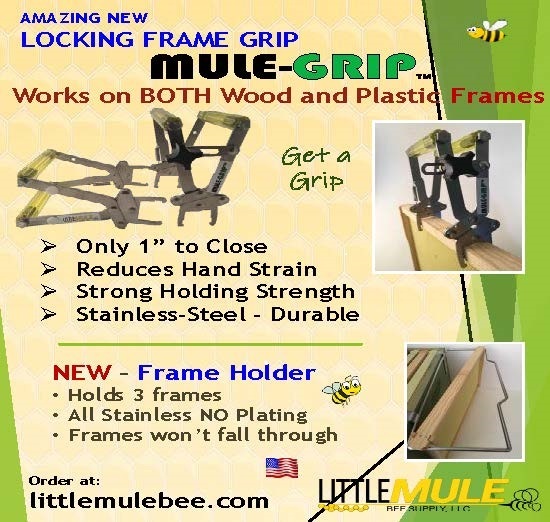 For more information contact Brushy Mountain Bee Farm at 1-800-BEESWAX (1-800-233-7929) or visit BrushyMountainBeeFarm.com. Over the past five years, Full Ark Tees has designed several nature-centric t-shirts. Among others, they have produced squirrels, frogs, cicadas, monarch butterflies, hummingbirds and dragonflies. 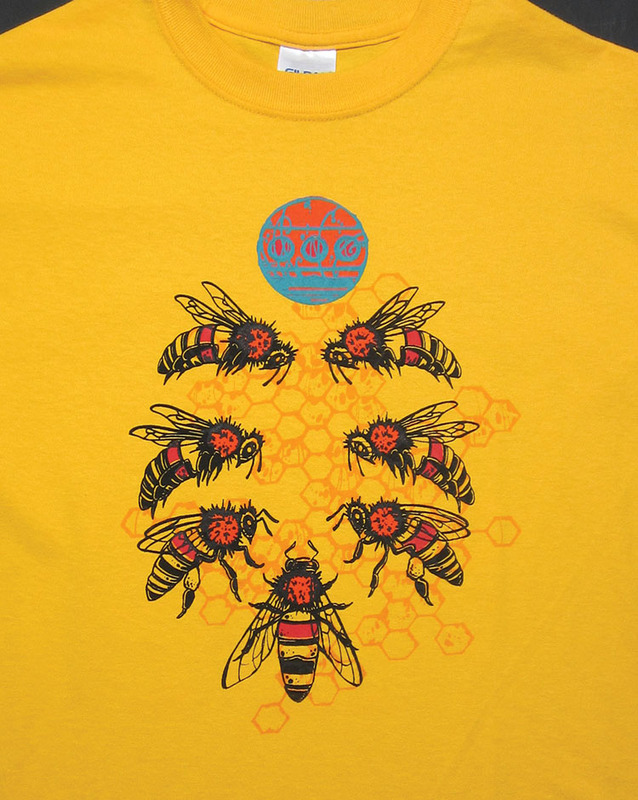 In March of 2015, at the Michigan Beekeepers Association’s 150th Anniversary Conference, they introduced their newest design: the Honey Bee (pictured). The original offering was unisex t-shirts in two colors. They were so well received that the company has expanded its Honey Bee line to include five colors of unisex t-shirts, two colors of ladies’ v-neck t-shirts, two colors of hooded and hoodless sweatshirts as well as various children’s t-shirts, hoodies and onesies. Canvas tote-bags are also available. Full Ark Tees are designed by award-winning artist Matt Schellenberg and hand-screen-printed by him and his family in Farmington Hills, Michigan. 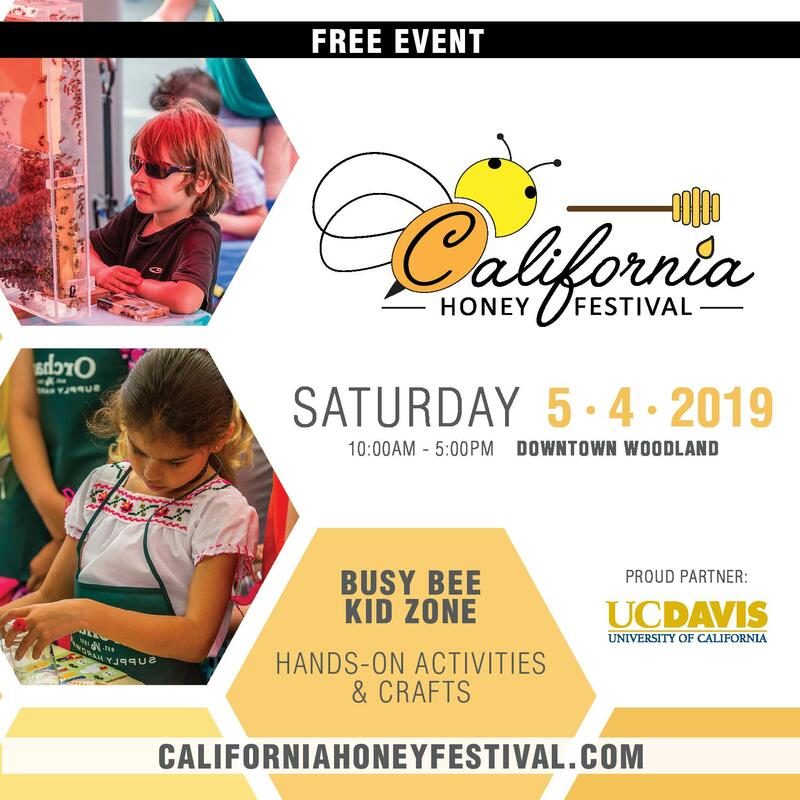 They use 100% cotton shirts (except in certain cases—for example our hoodies are 50% cotton and 50% polyester) and water-based inks which are very friendly to the environment (we use our clean-up water to water our grass and the clover that our neighborhood bees so often visit!). You might run into Full Ark Tees at a local beekeepers’ conference but you can always browse their full line of Honey Bee apparel at www.etsy.com/shop/FullArkTees. For answers to any questions you might have, please email Matt at fullarktees@gmail.com. 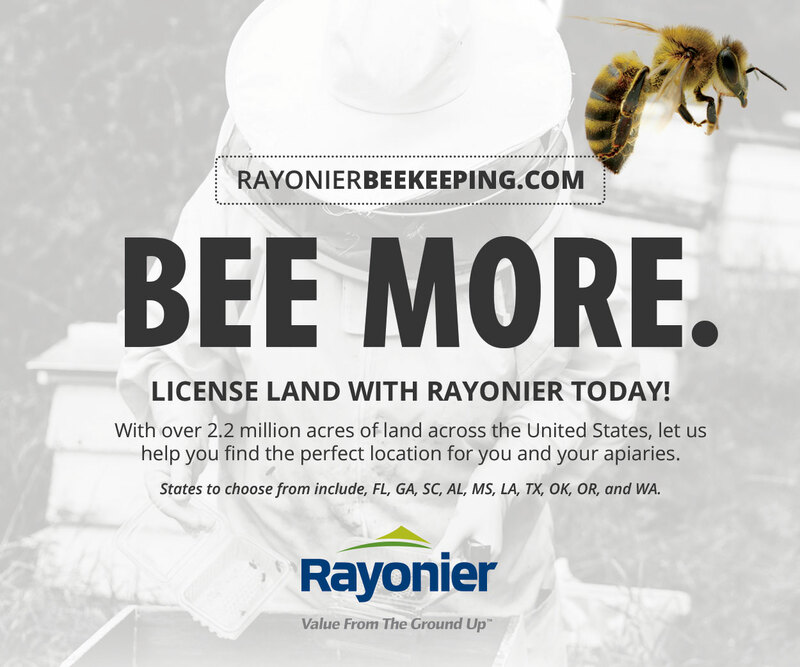 CATCH THE BUZZ – Announcing an Incredible Beekeeping Job in Connecticut at a Very Unusual Location.